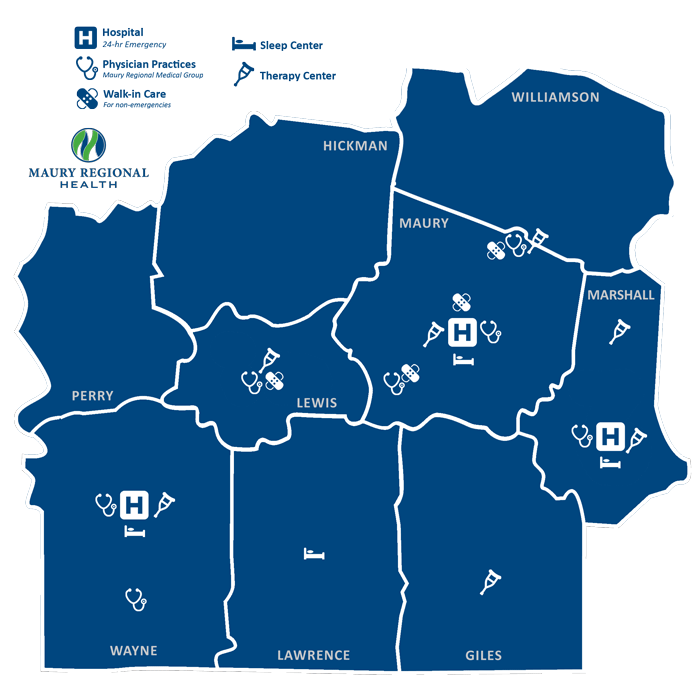 Maury Regional Health is a not-for-profit regional health system serving southern Middle Tennessee through its hospitals, clinics, surgery centers, outpatient facilities and physician practice group. A five-time Watson Health 15 Top Health System, the organization is committed to providing innovative care by combining convenient and affordable access with skilled and compassionate patient care. 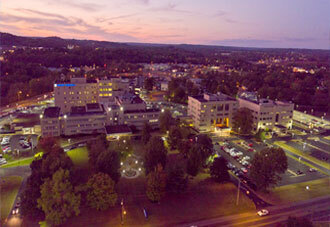 Maury Regional Health is the largest health care provider between Nashville, Tennessee and Huntsville, Alabama, with approximately 3,000 employees throughout the system. For more information, visit the Community Report Edition of Health Matters. 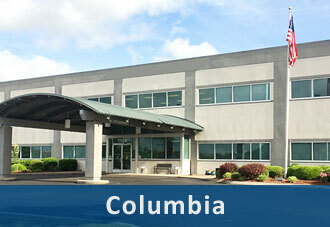 Maury Regional Medical Center in Columbia serves as the flagship hospital for the system. 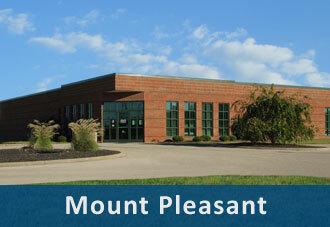 Founded in 1953, the facility has grown to include 255 beds and a growing medical staff of more than 200 physicians. The facility has been compared to some of the most prestigious medical centers in the nation and has consistently been recognized for performance on publicly reported quality measures. The medical center offers a wide range of advanced services including an accredited heart program, neonatal intensive care and cancer center. 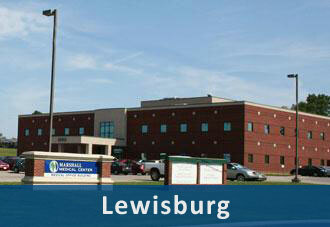 Marshall Medical Center in Lewisburg offers a full range of health care services including a 24-hour emergency department, inpatient care, surgical services, diagnostic imaging, therapy services, sleep center and a physician specialist clinic. 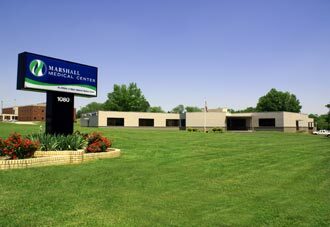 Marshall Medical Center is designated as a critical access hospital with 25 inpatient beds. 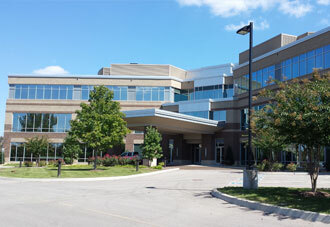 Wayne Medical Center is an 80-bed community hospital located in Waynesboro that offers comprehensive services that include a 24-hour emergency department, inpatient care, surgical services, endoscopy, physical, occupational and speech therapy, sleep center, diagnostic imaging and a physician specialist clinic. 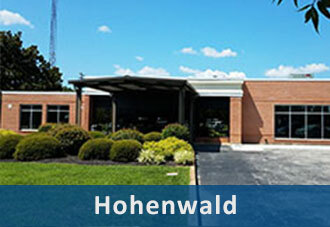 Lewis Health Center provides Hohenwald and the surrounding area with primary care by appointment and on a walk-in basis. The facility also offers wellness exams, immunizations, physicals and support services including ambulance service, diagnostic imaging, laboratory, industrial physicals, physical therapy and a physician specialist clinic. 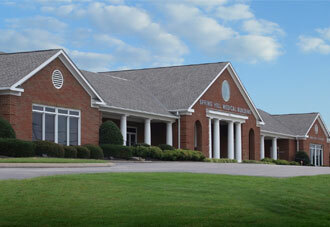 LHC is a Federally Qualified Health Center (FQHC) offering a sliding fee schedule for covered services. Maury Regional Medical Group is a network of physician practices that include both family medicine physicians for primary care services and a vast array of specialists. 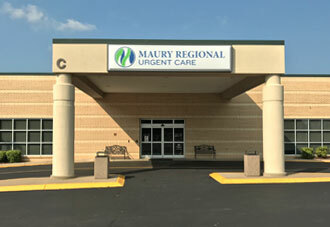 Maury Regional Medical Group offers convenient locations in Maury, Lewis, Marshall and Wayne counties. In addition to physician practices, services include urgent care and walk-in care in some locations. For a comprehensive listing of Maury Regional Health facilities and services, visit the Locations page.